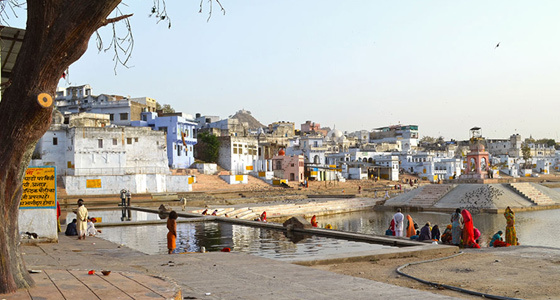 Early Morning drive to Pushkar famous for only temple of the creator of the world and famous Cattle fair. On arrival check in at hotel, after fresh n up hot lunch will be served to you, rest of the day at leisure or you can use recreational activities at Resort/Hotel. In the evening we will take you for a camel / Camel Cart / Tractor ride to nearby village and desert. Enjoy cultural event including local Folk dances at Resort / Hotel, followed by dinner. Overnight stay at Hotel / Resort. 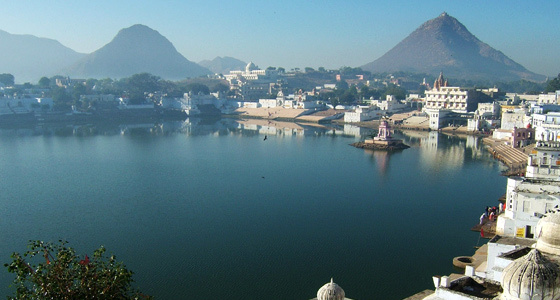 Morning we will visit famous Pushkar lake, which is supposed to be the only worship place of Lord Brahma ji in the world. 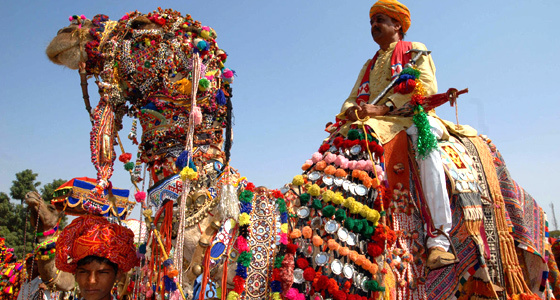 Also visit Lord Brahma temple and Cattle fair ground where every year world Famous Pushkar Cattle fair held. After breakfast rest of the day at leisure or you can visit local market or enjoy hotels recreational facilities. Overnight stay at Hotel /Resort.